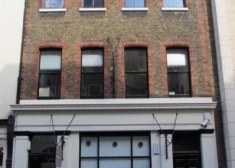 Self-contained offices to let in Covent Garden. 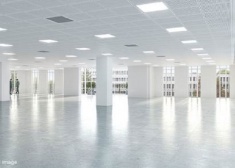 The available accommodation comprises the entire second, third and part ground floors providing bright, high quality offices with air cooling. 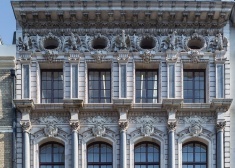 The Charlotte Building is the work of award - winning architects Lifschutz Davidson Sandilands. 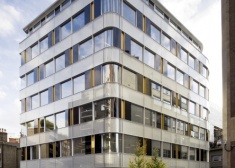 An elegant modern building of 49,000 sq ft, with a specification that makes it equally suited to the needs of financial services, corporate or media companies. 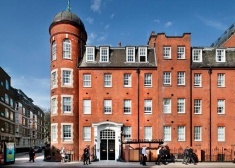 The Davidson Building is an award winning landmark development by Derwent London that provides high specification offices to let within the surroundings of a conservation area just moments from Covent Garden market. 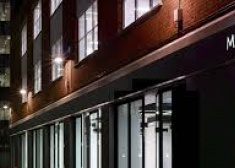 Offices available on the 1st and 3rd floor north of the building, they have just been comprehensibly refurbished to a grade A standard. The 3rd floor benefits from stunning views over Hyde Park. 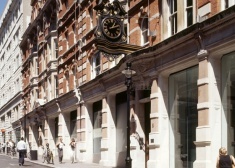 The premises is located on the east side of Great Portland Street, between Margaret Street and Mortimer Street. Oxford Circus Underground station and Market Place are only moments away. 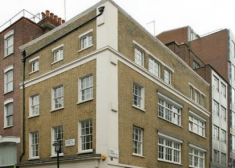 Situated in a prominent position on the south side of Conduit Street, close to the junction with Savile Row. 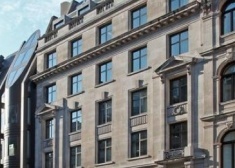 Oxford Circus, Bond Street, Green Park and Piccadilly Circus underground stations are all within easy walking distance. 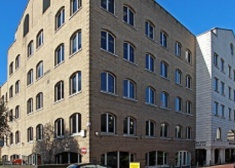 Superb Media Style Offices To Let with Air Conditioning and Stunning River Views. 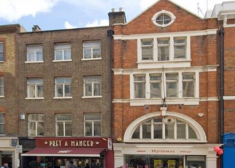 The property occupies the entire south side of Osbert Street between Vincent Square and Vauxhall Bridge Road. The building was comprehensively refurbished in 2006 and the staffed reception presents extremely well. 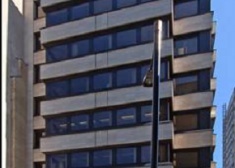 The 6th floor provide a large open plan area, kitchenette ￼and meeting rooms and benefit from views over St James’s Street. The building was comprehensively refurbished in 2006 and the staffed reception presents extremely well. 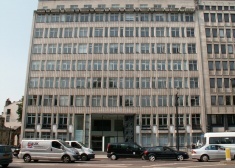 The floors provide a large open plan area, kitchenette ￼and meeting rooms and benefit from views over St James’s Street. 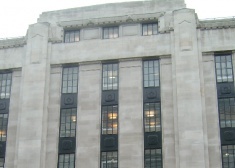 The building is located on the east side of Newman Street, equidistant between Oxford Street and Mortimer Street. 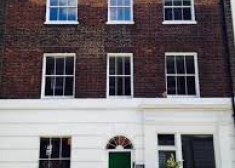 Stunning 3rd and 3rd floor mezzanine/gallery floor with c.25ft ceiling height in part. 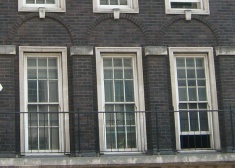 Situated directly in front of Buckingham Palace Gardens and Green Park.